We would like to assist you by making sure you understand how oil and gas drilling investments work, how you as an accredited investor can benefit from these investments and some of the things oil and gas companies look for before they invest. 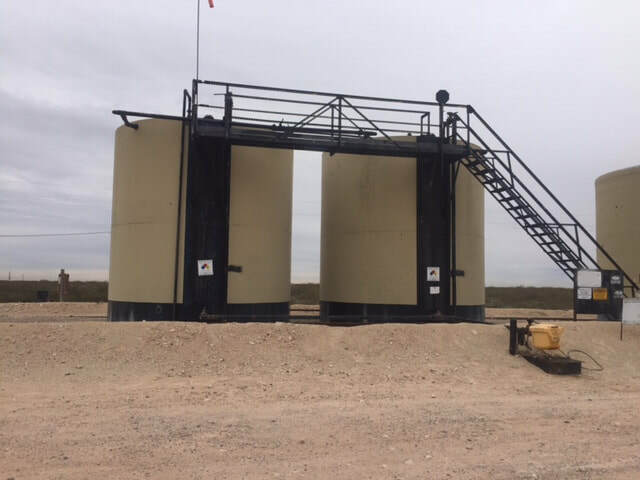 Being an independent oil and gas exploration company, actively involved in the Fort Worth Basin of North Central Texas and the East Texas Eagle Ford Shale Play, we offer excellent oil and gas investment opportunities. We focus on not only acquiring but also developing gas properties with the primary mission to generate reliable and consistently high returns for our investment partners. United Exploration, LLC was formed with the intention of giving sophisticated, high net worth investors access to the most productive and profitable oil and gas investment opportunities. The United Exploration team conducts extensive due diligence on every project we fund. We see the value of long term relationships leveraged to develop our Nations' abundant natural resources. We realize the importance of doing fair, honest business and practice and promote full transparency. To find out more about our company and how we can help you generate income and take advantage of the oil and gas investments tax deductions allowed please fill out the form to the right. Now is the time to invest in oil and gas! Why Invest In Oil and Gas? Our team of professionals has a strong background and the industry’s most reliable expertise in the Fort Worth Basin and the Eagle Ford Shale. We take our responsibility of providing results very seriously while being transparent with our operations. It is no secret that the global demand for oil and gas is continuously on the rise, while the actual supplies are on the decline. Over 50 million barrels of oil per day (BOPD) are used by the top ten oil consuming countries in the world, which as you can see translates into excellent investment opportunities for qualified accredited investors. It is projected that by 2035 the world energy consumption will grow by 49%. The majority, over half, of energy will be supplied by oil and gas. Knowing this, we look at the long-term economic value, cash flow, and tax benefits and conclude that the oil and gas business is a great investment opportunity for any sophisticated investor. United Exploration, LLC is a leader in the industry when it comes to Natural Gas Exploration and Drilling Partnerships. We are actively involved in the Fort Worth Basin and The Eagle Ford Shale. Our vast knowledge, partnerships, and our experience in the area along with state-of-the-art oil and gas mapping software allows us to identify excellent investment opportunities which provide minimal risk to the potential for high returns. The world’s consumption of natural gas continues to explode and increase daily. 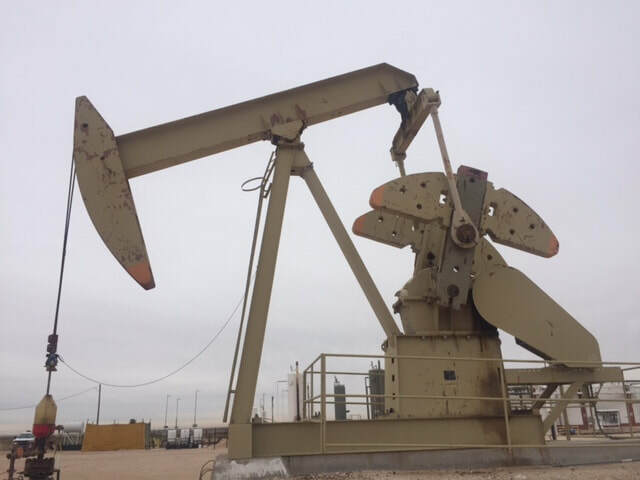 United Exploration, LLC stays at the top of the game by continually seeking new oil and gas formations, implementing drilling operations and lease acquisitions and offering these opportunities to qualified investors. 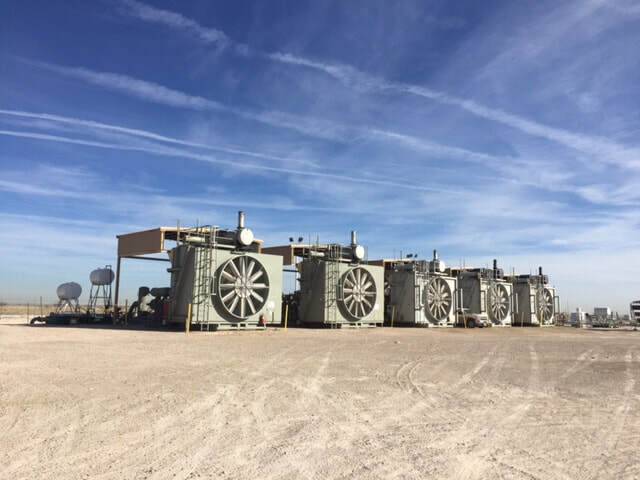 We would enjoy speaking with you further regarding how to invest in natural gas. Historically the United States has been one of the biggest consumers of petroleum and petroleum-based products. With daily consumption of nearly 20 million barrels of oil per day (BOPD) and production of less than ten million (BOPD), we have been heavily dependent on foreign oil. In light of this, Congress has developed tax benefits that incentivize investments in domestic exploration and production. In an oil and gas drilling program, a significant portion of the investment is typically allocated towards intangible drilling costs (IDC). These IDCs are often 100% deductible in the year the investment is made. The portion of the investment allocated to equipment and other Tangible Drilling Costs are typically amortized and depreciated over a period of five to seven years. The Tax Reform Act of 1986 introduced the concept of “Active” and “Passive” Income. The Act specifically exempts oil and gas working interest from being classified as “Passive” Income and allows these IDCs to be deducted from the investor’s active income. Contact us today to discuss leveraging your investment to take advantage of these oil and gas tax sheltered investments. As already mentioned the ever-increasing energy consumption of the world will be primarily powered by natural gas and oil drilling growth. The overall demand will continue to grow for many decades to come. Drilling partnerships are designed to create a stream of monthly income for the investor. For the accredited investor, this provides many significant benefits. Long-term Passive Income: Monthly passive income payments are made to you as long as asset continues to produce, which in some cases can be upwards of forty years or more. Ownership Flexibility: Your investment ownership can be a trust, an LLC, a corporation, or as an individual. Asset Value Appreciation Potential: The oil and gas industry is currently in an extended pricing downturn, making the entry costs of asset acquisition lower than we have seen in previous years. Unique Tax Advantages: Owners enjoy a depletion allowance which waives income taxes on the first 15% of royalty income on an annual basis. The amount of revenue generated by the well each month is affected by the amount of oil produced and sold from the well, the price the commodities are sold at, and several other factors. As the price of oil and gas increase, the revenue generated by the well should increase commensurately. For this reason, many believe that the advantages of oil and gas investments can act as an effective hedge against inflation. Qualified investors should contact us regarding current partnerships available for consideration. ​The Fort Worth Basin is a 54,000 square mile province that stretches from Northwest Texas to the southwestern-most portion of Oklahoma. The first indications of hydrocarbons in the province were the presence of oil and gas in wells drilled for water in the mid-nineteenth century. The early commercial oil accumulations were found around 1917 with the discovery of the Ranger field in Eastland County. The area has been continually developed for nearly 100 years. In 1952, George Mitchell of Mitchell Energy discovered the Boonsville Bend Conglomerate field in Wise and Jack County. The area ultimately produced over 2.5 trillion cubic feet of natural gas and over 400 million barrels of oil. In 1981, the Barnett Shale was targeted for the first time by Mitchell Energy. The Barnett Shale is a thick formation usually found at depths from 5,500 to 7,500 feet. The Barnett is thought to be the source of the oil and gas in many of the oil and gas bearing formations found at shallower depths. Early attempts at completions in the Barnet were adequate, but drilling and completing these wells was very cost-intensive, and typically the wells rapidly declined in production. In 1997, Mitchell Energy used a new technique called the “Slick Water Frac” to complete a few wells in the Barnett, and they were blown away by the results. Not only was the new completion of 70% less expensive than the gel frac they had been using, but the dreaded decline curve seemed to occur at a much more gradual pace. Soon other companies caught on to what Mitchell and his team were doing in the Barnett, and the area became a hotbed of oil and gas activity. Between 1997 and 2006 more than 5,500 wells were drilled in the field. The Barnett Shale had become the most prominent natural gas fields in the United States. In 2003, George Mitchell sold his company, Mitchell Energy, to Devon Energy Corp for about three billion dollars. ​The Eagle Ford Shale discovered in 2008 is the largest oil field in the US and is the largest oil and gas development in the world based on the capital that was invested. Close to $30 billion was spent when the play was developed in 2013. The Eagle Ford has created an unprecedented impact on the local economy of South Texas by providing over 116,000 jobs across the 20 counties impacted by the play. The Eagle Ford Shale rig count stands at more than 100 rigs running making it the most active shale play in the world. Experts indicate that this play will be developed for decades to come thus making it a prime oil and gas investment opportunity. Located in South Texas, this geological formation, according to the Railroad Commission of Texas, is about 50 miles wide, 400 miles long, averages about 250 feet thick and is buried between 4,000 and 12,000 feet below the surface, and contains a significant amount of oil and natural gas. The shale itself was created millions of years ago. The majority of the Eagle Ford Shale consists of rock that is brittle, making it great for extracting oil and gas through a process called hydraulic fracturing or “fracking” as it is sometimes referred. During the fracking process, the rock is smashed with a high-pressure mixture of water, sand, and chemicals to release small pockets of oil and gas. Shale is a fine-grained, highly compressed sedimentary rock that is mixed with old composted plant and animal remains. When these decomposed plants and animals are under intense pressure for long periods of time they morph into fossil fuels – oil, natural gas, or coal. Shales are formed when massive forests were buried underground millions of years ago, without being pushed so deep that they melt.